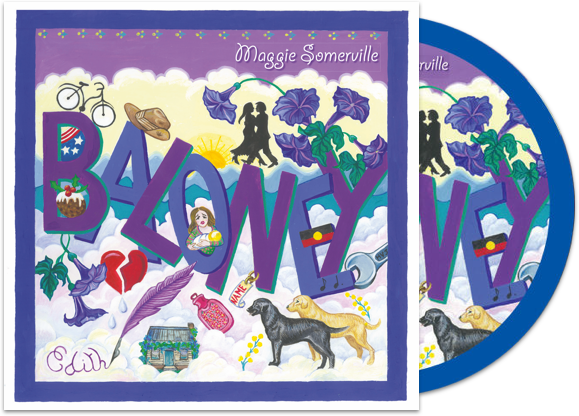 Baloney: Solo CD of original songs – out now! I am finally taking the plunge and creating my own website – mostly to promote my musical projects but also to explain a little about myself. I have just released my second solo CD of original songs and tunes entitled ‘Baloney’, and the main purpose of this website is to tell you more about this. However, you will also find information about my first CD, ‘Roller-Coaster’, released in 2013. 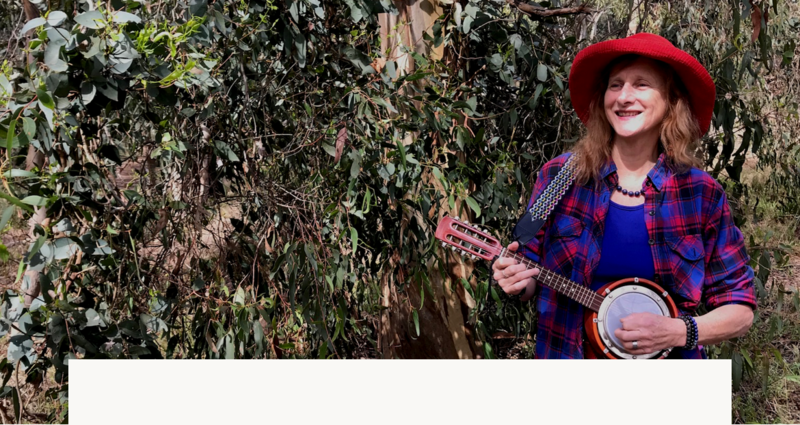 Also on this website, you will find information about some further CDs that I wish to produce, using my music to help promote and celebrate Australia’s rich poetical heritage – both male and female. My second solo CD - 20 original tracks, comprising 15 songs and five tunes, with a wide variety of instrumentation provided by the late Hugh McDonald, James Clark, Sam Lemann, Lachlan Davidson and many others.